even though the systems being modeled fail to satisfy the assumptions that these models require? The solution to this puzzle starts with a new method for characterizing randomness – based on observable patterns and relationships. 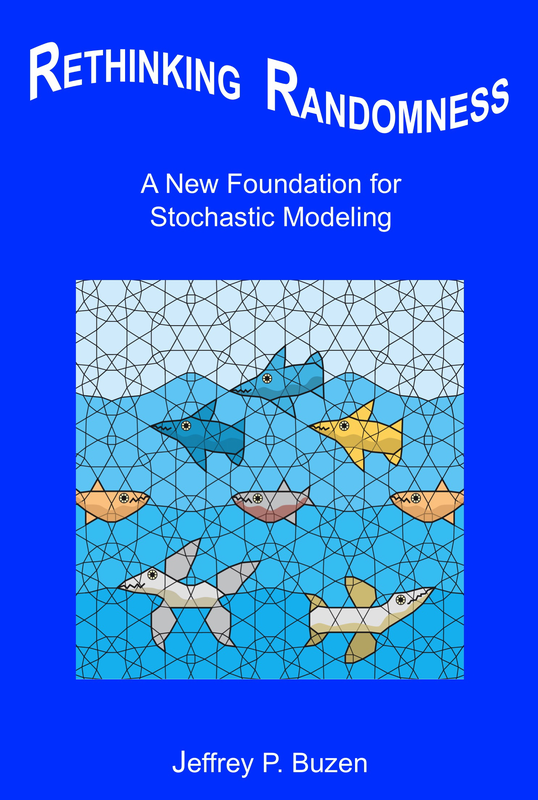 In contrast, standard mathematical analyses begin with the assumption that random behavior is generated by sampling from underlying probability distributions (as in Monte Carlo simulations). 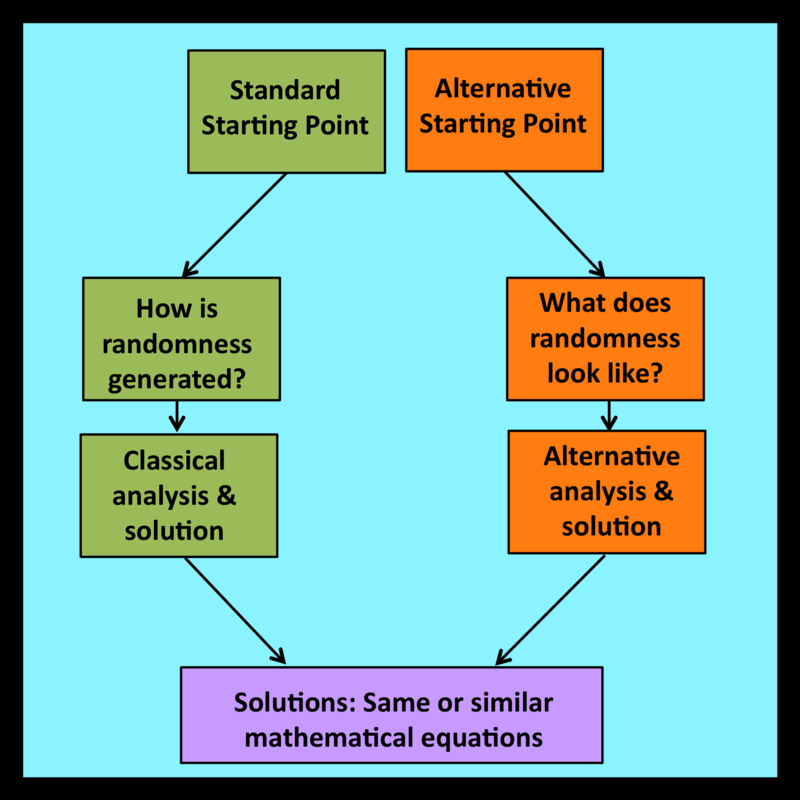 In Rethinking Randomness, standard assumptions about the way randomness is generated are replaced by alternative assumptions about what randomness looks like. Despite the difference in starting points, the mathematical solutions derived in each case are remarkably similar. 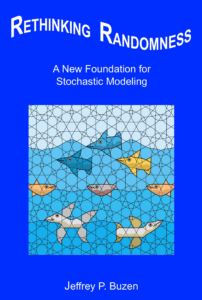 This opens the door to an entirely new understanding of when traditional probabilistic models will – or will not – work well in real world applications where probabilities are routinely interpreted as proportions (e.g., the proportion of time that a system is in a particular state, the proportion of voters who will vote for a particular candidate, and so on). 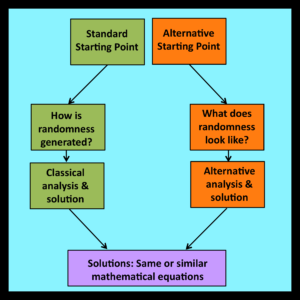 This website provides an extensive set of excerpts from the text of Rethinking Randomness, along with supporting material that was developed following the publication of this book.